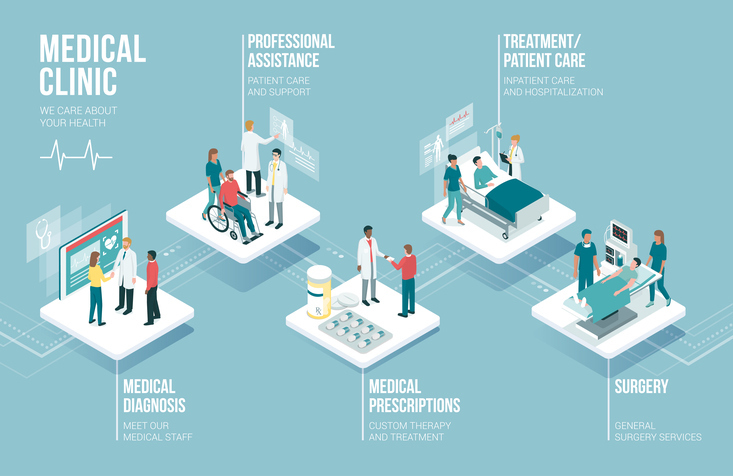 Vital Interaction’s Automated Patient Intelligence platform enables healthcare organizations to connect with patients more effectively to deliver high-quality, cost-effective and personalized care. Vital Interaction brings together healthcare data, business intelligence and workflow automation to enable superior patient experiences and valuable practice insights. See fee-for-service business gains today while readying for tomorrow’s value-based healthcare environment. 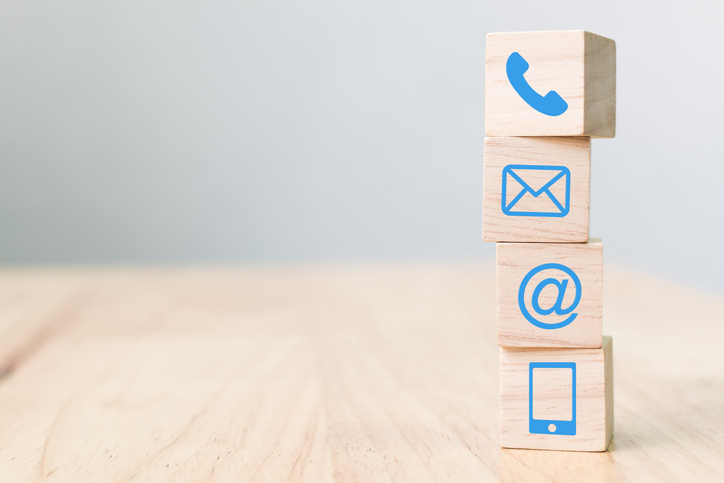 Facilitate quality patient interactions with automated touchpoints that deliver the right information at the right time via two-way text messaging, email and automated voice messages. Provide clear, efficient and helpful pre-appointment and post-appointment communications tailored to patient needs. Enhance patient information exchange efficiency and improve intra-practice communication to enable superior care coordination and continuity of care.